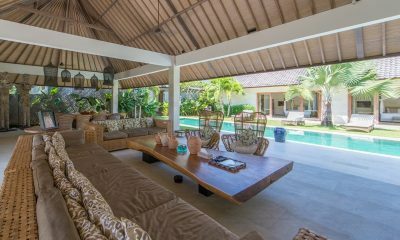 Villa Merayu is a beautiful white villa with a turquoise pool flanked by rice paddies in the trendy surfer neighbourhood of Canggu. 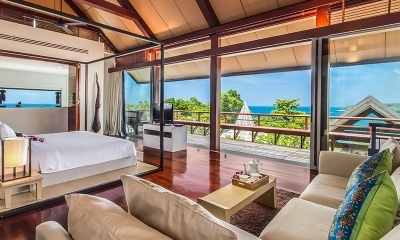 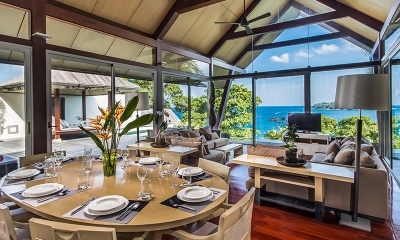 Villa Neung is a sleek modern villa located directly on one of the best beaches in Koh Samui. 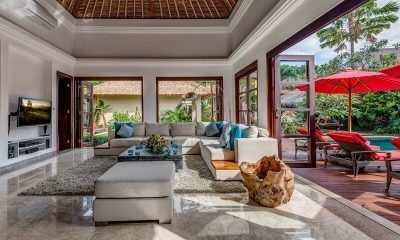 Villa Nilaya Residence is a stylish villa mixing traditions with modern style, offering a 15-metre pool in the heart of Seminyak. 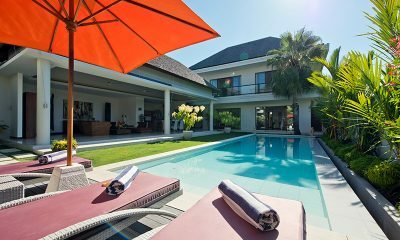 Villa Nyoman is a beautifully styled modern tropical villa hugged by rice fields in trendy Seminyak. 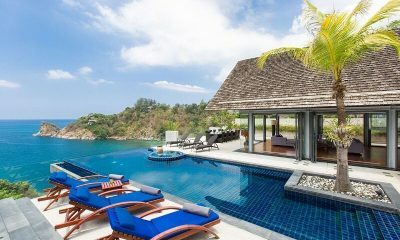 Phuket’s exclusive holiday haven, Villa Paradiso invites you to enjoy the unique serenade of five-star opulence in authentic Thai ambience. 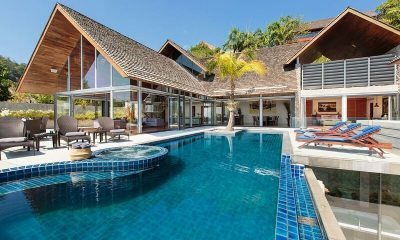 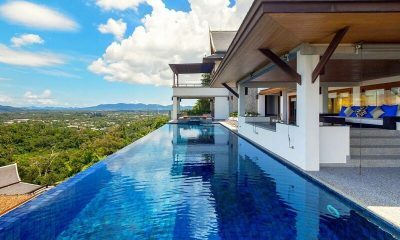 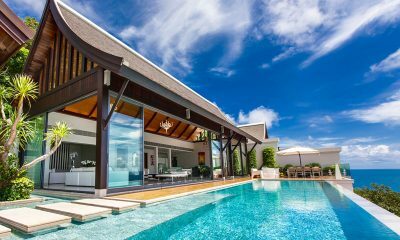 Villa Ploi Attitaya is a palatial two-storey villa dripping with decadent Thai style and boasting a massive private pool in southern Phuket. 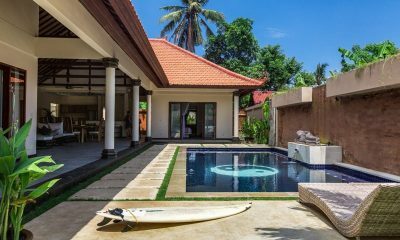 Villa Samakee is a beautiful tropical villa with a 20-metre pool and plenty of room for families, a 10-minute walk from peaceful Layan Beach. 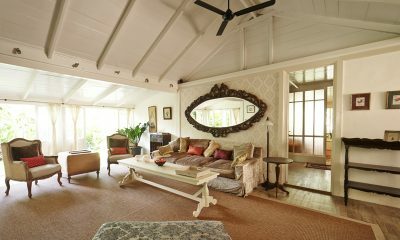 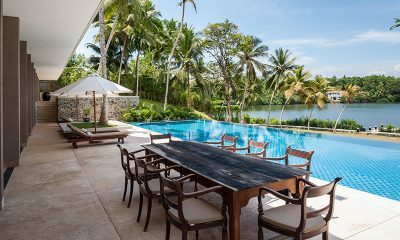 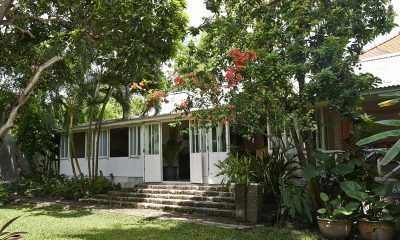 Villa Serendipity is a grand villa with a gorgeous tropical setting right on Koggala Lake, a 20-metre pool and 10 minutes to the beach. 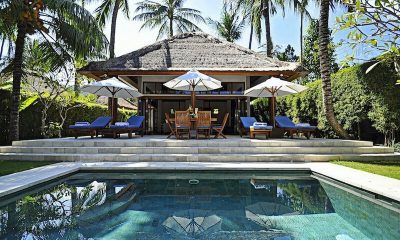 Your path will lead you to Villa Theo if you’re in search for a unique getaway that combines chic sophistication with traditional Balinese charm. 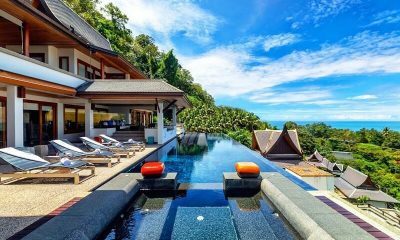 Villa Viman is an amazing Thai villa that’s designed to perfection, offering ocean-view Jacuzzis and infinite views of the Andaman Sea. 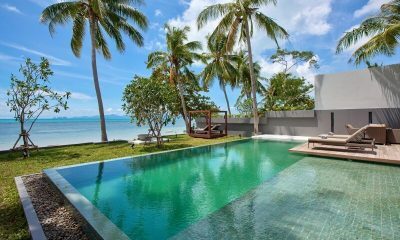 Bathed in tropical sunlight by day, and shadowed by lush palm trees by night, Waterlily is the ultimate luxury accommodation in Koh Samui. 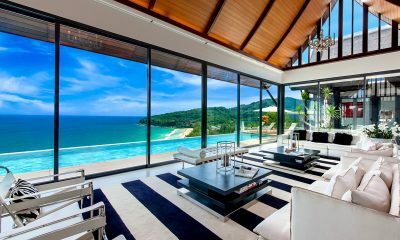 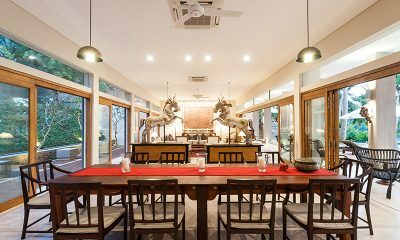 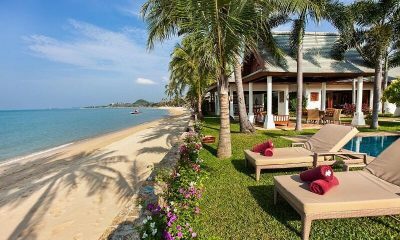 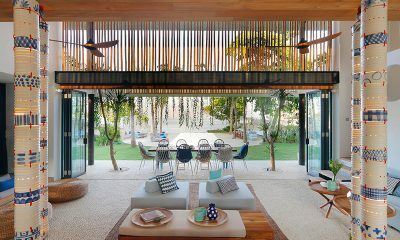 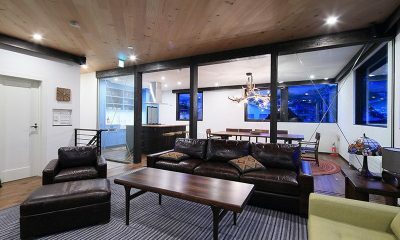 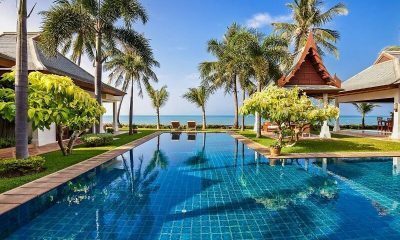 Villa Yang Som is a sumptuous Thai style villa with beautiful ocean views, grand entertainment areas and a cinema room. 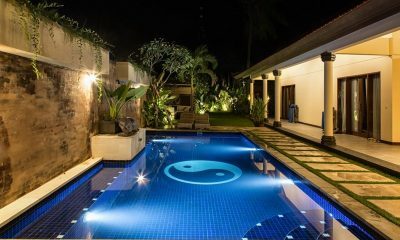 White House is a dreamy white villa with a private pool offering rice paddy views – a rare treat in the heart of Seminyak. 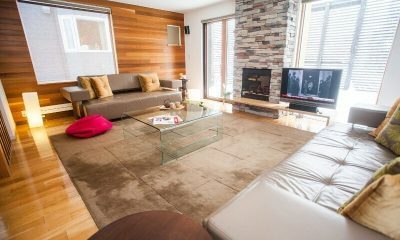 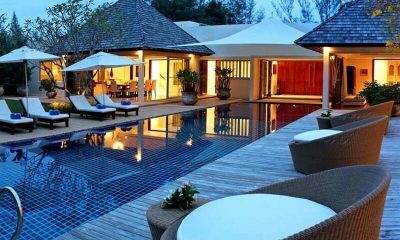 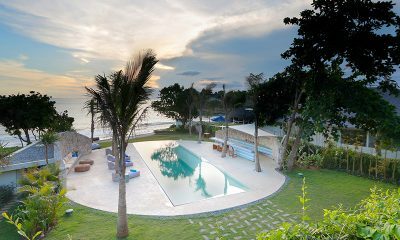 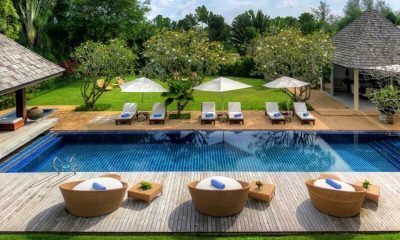 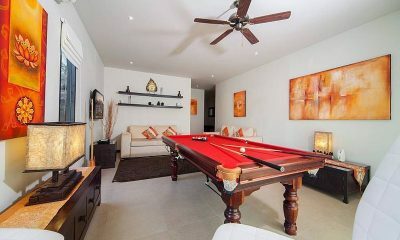 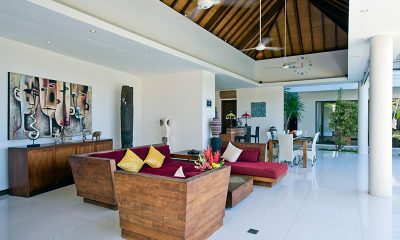 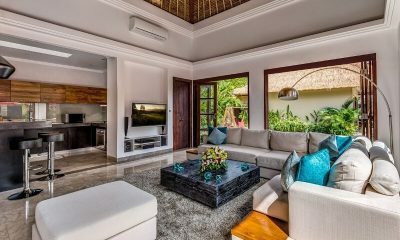 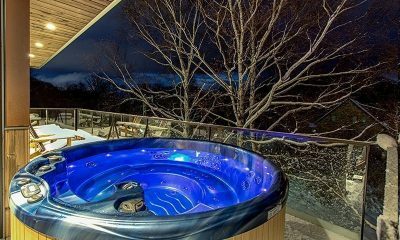 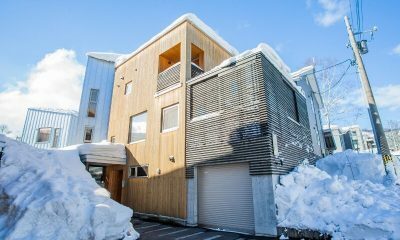 Windu Villas is a pair of two luxury villas all dressed in white, offering up to 10 bedrooms in the heart of the action. 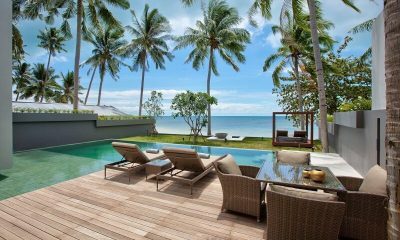 Laemsingh Villa 3 is a luxurious family villa with a kid-friendly pool, family bedroom with bunk beds and epic views of the Andaman Sea.